We are a part of international rental firm VIP Cars and provide high-quality and economical Queenstown car rental services. Affiliated with a wide network of car suppliers, we provide a diverse range of cars ranging from economical cars to luxurious sedans. We offer various rental inclusions such as airport fee, third party insurance, road fund tax, collision damage waiver, unlimited mileage, VAT local tax, and much more. We provide 24/7 customer care service for doubts regarding online booking of cars. Queenstown is a beautiful town located in the South Island of New Zealand. 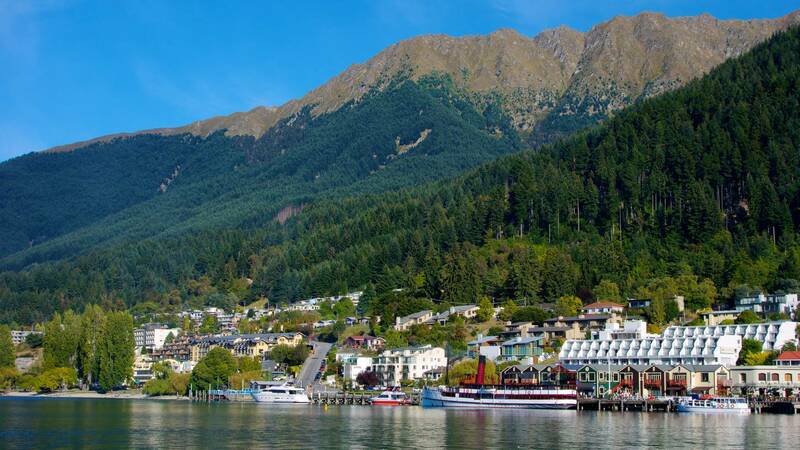 Queenstown is the most beautiful and offers year round attractions. Queenstown sits on the border of Lake Wakatipu and is surrounded by the Southern Alps. It provides tourists on a wide range of budgets from backpackers to luxury tourists. Queenstown is a party town throughout high seasons. Queenstown is one of the foremost resorts of New Zealand and a great vase for exploring the splendid Southern Lakes and Fiordland regions. Renowned as the Adventure Capital of New Zealand, Queenstown offers a raft of year-round activities to set your pulses racing. The dense centre of Queenstown makes it easy to explore on foot with great shopping, award-winning vineyards, a casino, bars, a lively cafescene, live jazz, and numerous events to keep you entertained. One of the best views is from the top of Bob's Peak reached by the Skyline Gondola. Breathtaking views of Remarkables mountain range, Coronet Peak and across the Walter Peaks and Lake Wakatipu to Cecil.